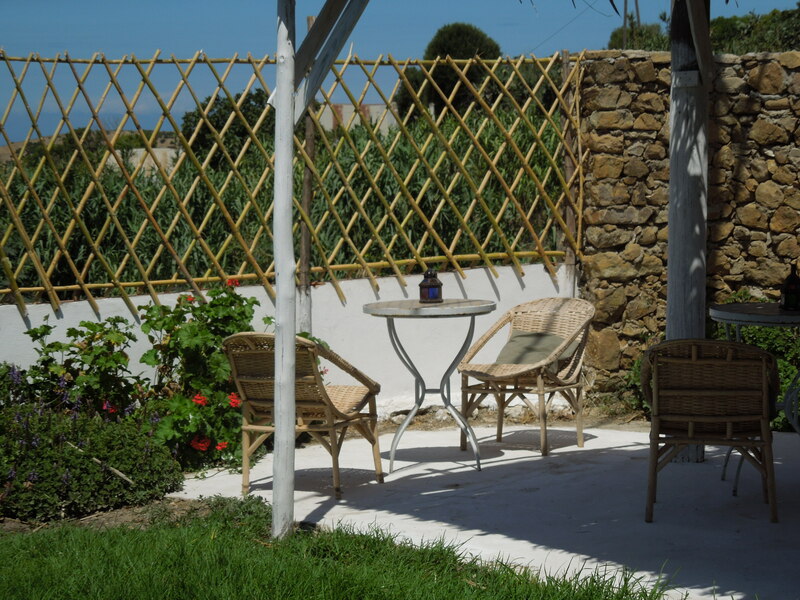 Khanfous Retreat is a rustic giet located just 20 minutes south of Asilah in a rural village. Built in the traditional style by talented villagers and using locally sourced materials, it has been designed to meet the needs of the modern traveller. This is the perfect place for anyone looking for complete relax and tranquility, an authentic Moroccan cultural experience or nature lovers. 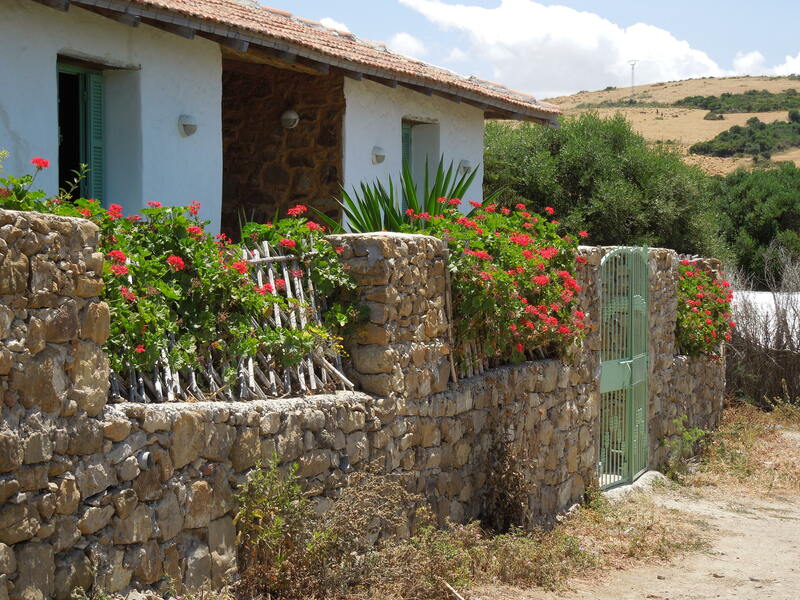 The house provides accommodation for up to 8 (four rooms) and has two bathrooms, which are shared. Located in the village of Bni Meslem, the retreat benefits from spectacular views of the surrounding countryside and Atlantic ocean. 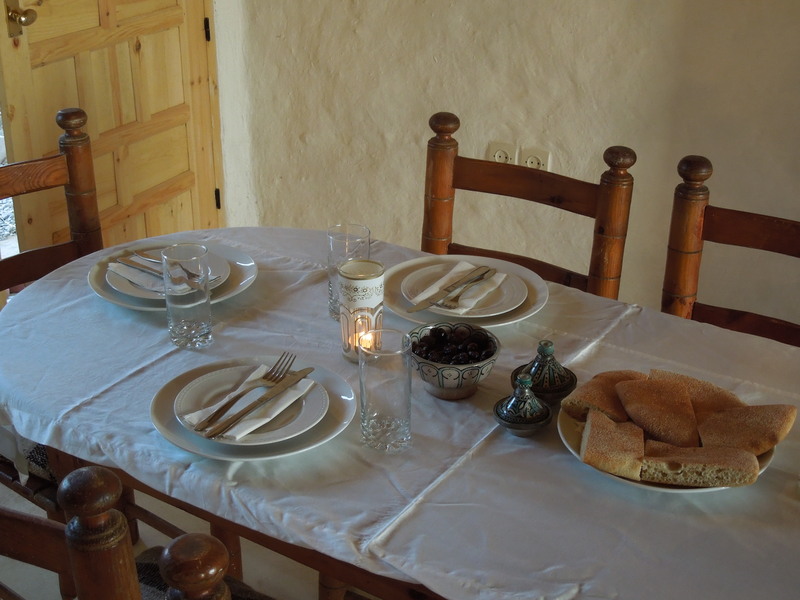 Guests can relax inside or in the garden, hike to the surrounding villages, walk down to the beautiful Rada beach (40 mins) or Sidi Mugait beach (30 mins), go bird watching or learn about village life (cooking, beekeeping, bread making, etc). Our staff are available to ensure that your stay is comfortable and to help you arrange activities. Price: from 100€ per night. 10% available when you quote "AsilahInfo" (at time of booking).